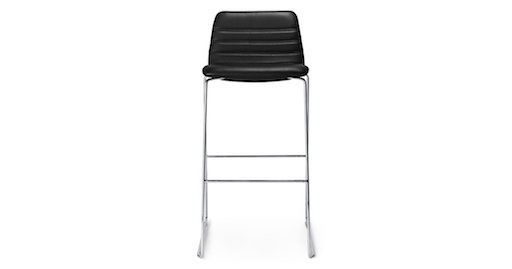 Paustian Spinal Chair 44 is a series of chairs designed by the Danish architect and designer Paul Leroy. 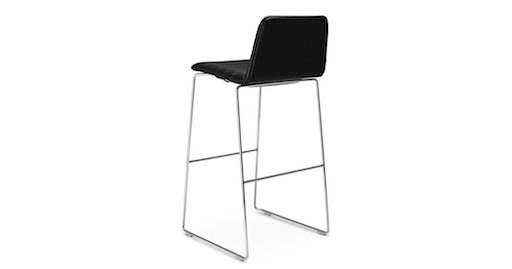 The chair comes in standard height with runner legs or with swivel base with or without high back, armrests and castors; in counter height with runner-legs; and in bar height with runner legs or swivel base. 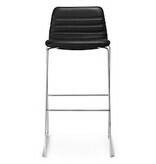 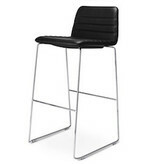 The runner legs version in standard height is stackable up to 5 chairs. 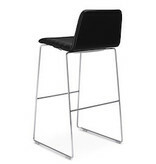 Runner legs in chrome or powder coated in black, white and aubergine.